Aruba… A place where #nofilter is true! I have never seen a beach more beautiful and clear than Aruba’s. And I’ve never met such wonderful people in my life! 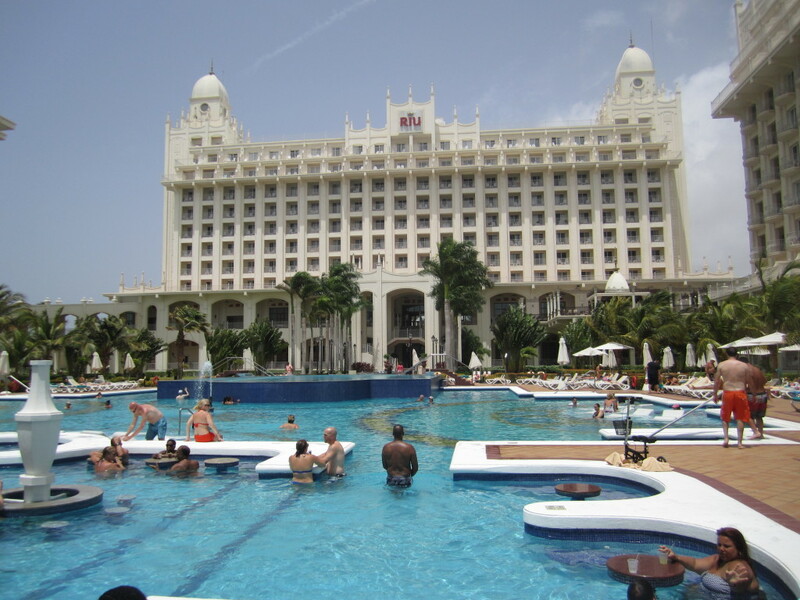 We stayed at the RIU Palace and – from the food, drinks, location and scenery – IT WAS AMAZING. 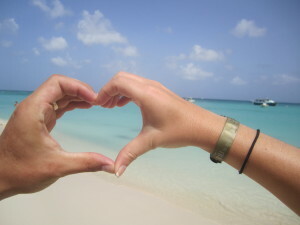 Down South, many people are afraid to go off their resorts, but, in Aruba, I felt safer there than in Toronto! Everyone was out and about and the ‘Palm Beach Strip’ was a two-minute walk from the hotel! I would definitely recommend going off the resort and trying Passion’s Restaurant on the beach (make reservations for 6:30 to catch the sunset), or Gianni’s for the best Italian food besides Italy of course! So, if looking for a beach down south like you’ve never seen before, and want somewhere new to try… ARUBA IS IT! If staying at the RIU Palace, I recommend requesting to stay in one of the newer wings, which are more modern, if outdated bothers you! Also, DO NOT LEAVE YOUR BALCONY DOORS OPEN, the moisture from the heat gets in your room and the floors get wet and slippery – Add pair of heels to the mix ladies, and you’re going one way… down! Do not waste your money on the sunset catamaran tours they have, it goes on too long and you can see everything they show you by walking the beach for the most part!- My only complaint!